Lesson 1: Let go into the song called Mumbai instead of resisting. May seem overwhelming at first, the thousand million billion people of barking mad maximum city Mumbai. 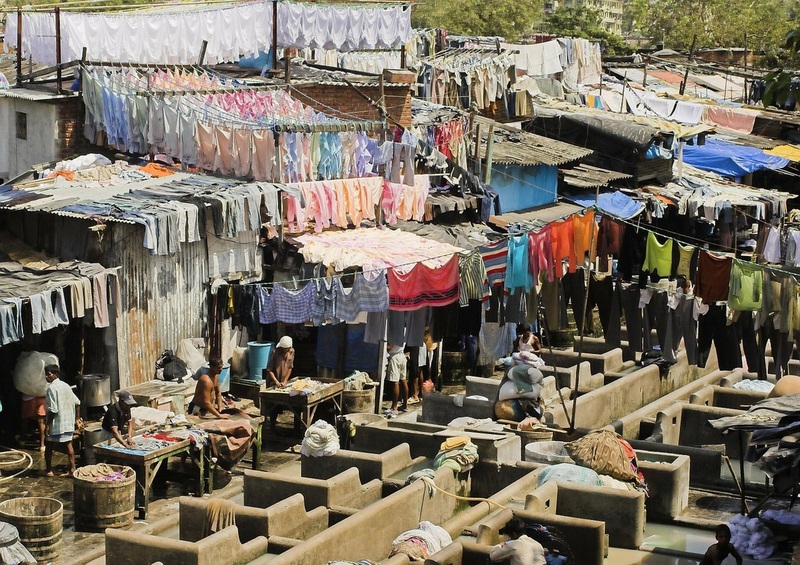 Home to some of the wealthiest men in the world, with skyscrapers and terrace helipads, Mumbai also contains the largest slum in Asia which receives 8,000 new homeless people everyday, and the largest brothel in India, Kamitapura. Mumbai is a strange play, with all sorts of actors. 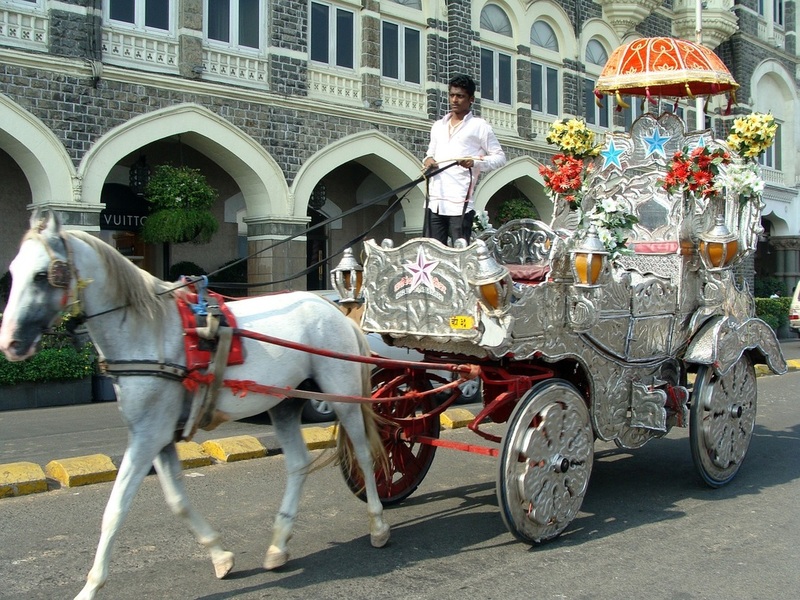 Headquarters to the Bollywood film industry, Mumbai is quite filmy in its persona. From the chaiwallas (chai sellers) to movie stars, all follow the same pattern of existence: a fast paced, never stopping dance. Being the media capital of India allows for raging global level events, world class parties, with celebrities from the world pouring into the city of dreamers. Amidst competition and cheating, original genius and plagiarism, Mumbai still holds its integrity, as floods of aspirers come into the city every day, hoping to realise some glorious dream. From mosques to temples, corruption & wealth, poverty and scandals, terrorist attacks, Mumbai has an undying, unyielding spirit that fuels the 50 million excess souls in its bosom. ​​ Down town area of Mumbai; this is where most tourists arrive, and leave from. Say Cheap Booze! ​Filled with college students, and dreamers, with ones who migrate to Bombay, and the ones who live here. Each evening, every evening, Janta Bar is a festival.